There's nothing wrong with having acne, but it's important to give your face the clean it deserves. I'm gonna admit, I love using makeups and I almost wear it every day at work. For my monthly facials, I trust Flawless. What I love about Flawless is they offer quality service and it's affordable! They also offer free doctor consultation. 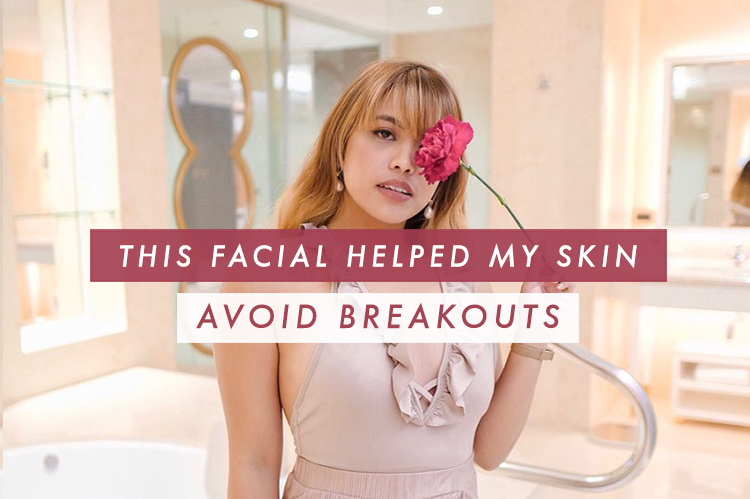 I suggest you book a consultation first so you'd know what kind of facial is fit for your skin. 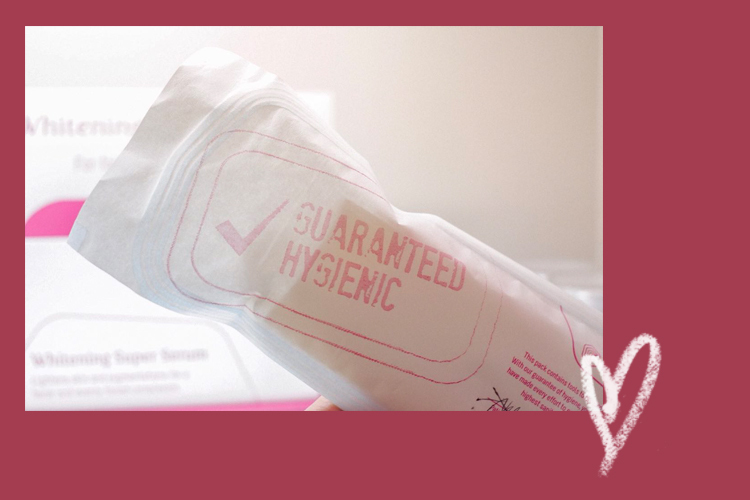 Flawless Clinic is also guaranteed hygienic. Since I have a dry and sensitive skin, I always go for facials that would help in making my skin glow. they'll keep you relaxed with a scented oil and a hand massage. I actually love this procedure. Lol! The pricking part is painful, but remember that your pores are being cleaned. So tiis ganda lang! 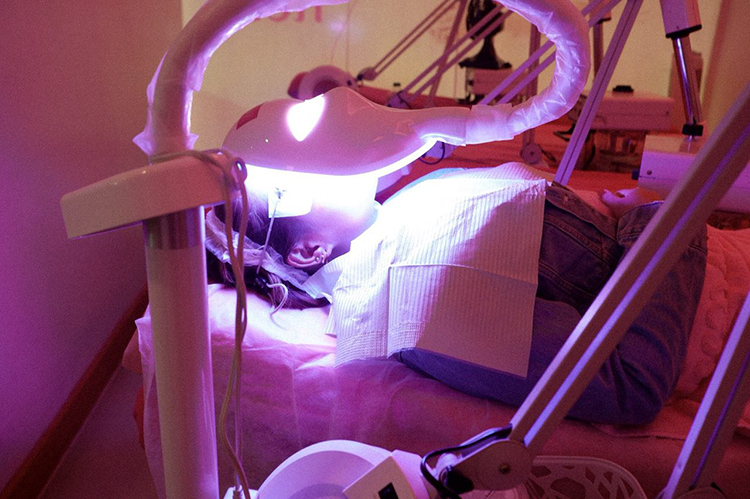 This is an anti-bacterial procedure that will help your pores close and heal. The light restores your skin on its top condition. It also increases cell regeneration and smoother skin. I totally feel refreshed and pampered every session at Flawless. The whole procedure will take for an hour. I suggest visiting their clinic every weekday to avoid waiting. I visit the clinic monthly and I can totally see the difference it makes to my skin. Besides that, having a pamper day can relieve stress. We all deserve a break sometimes, right? 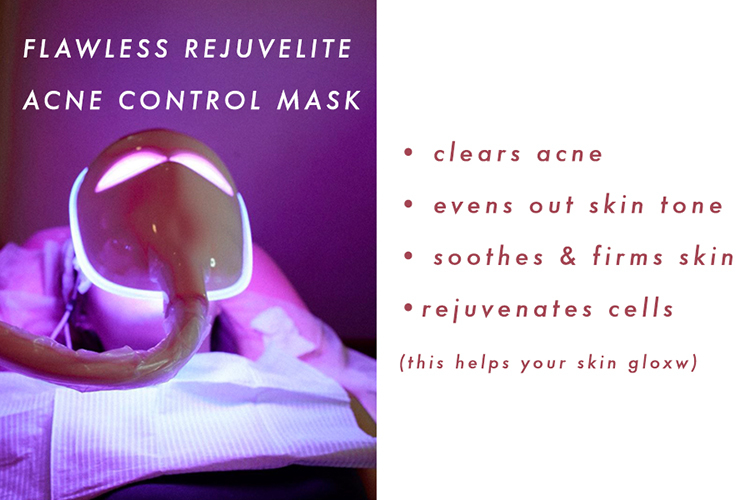 You can try Rejuvelite Acne Control Facial for only Php 1,140. You can check the prices of their services here. For deals and discounts, follow Flawless on Instagram and Facebook. 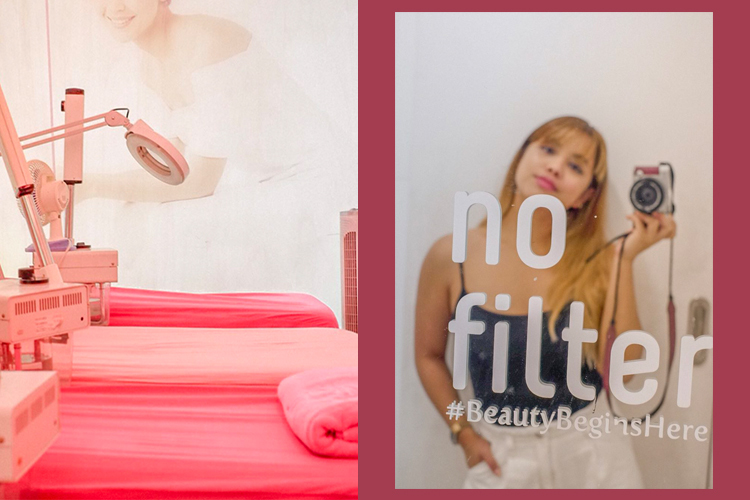 IT'S YOUR GIRL, JESSA V.
The quirky, funny and artistic blogger from Manila, PH. My blog is a mixture of my genuine thoughts with a dash of fashion, design and a little bit of humour.